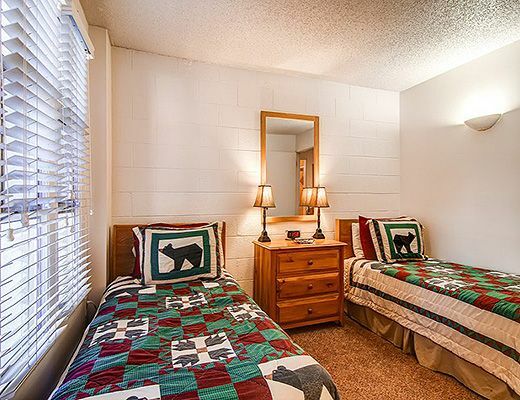 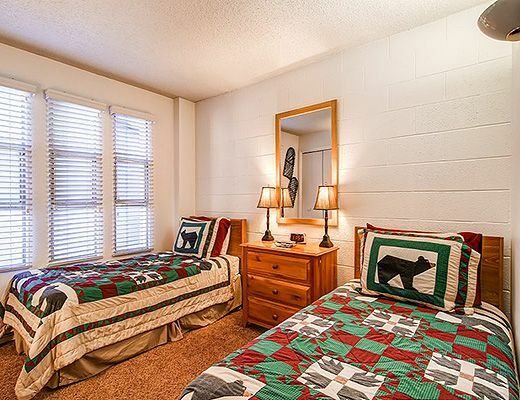 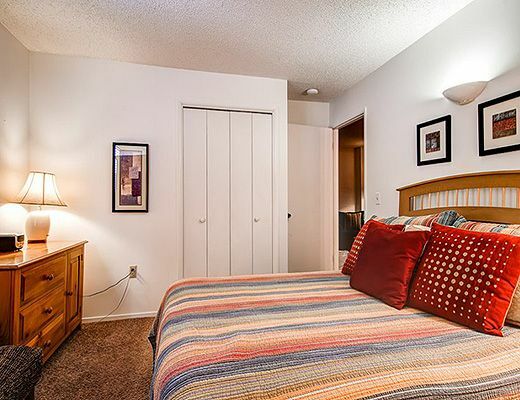 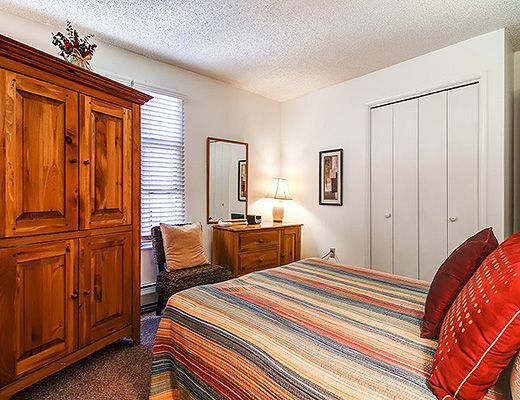 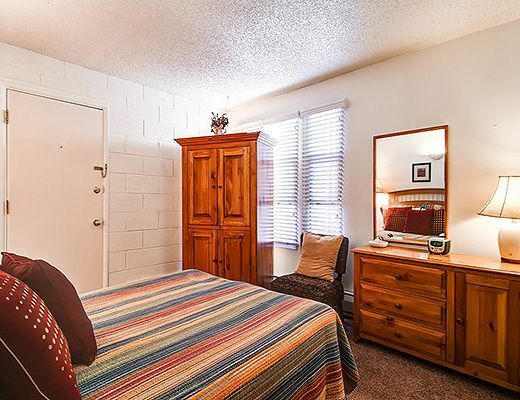 There are accommodations for 6 guests in a queen master bedroom, two twin beds (may be converted to a king with advance request) in the guest bedroom and a sofa-sleeper in the living room. 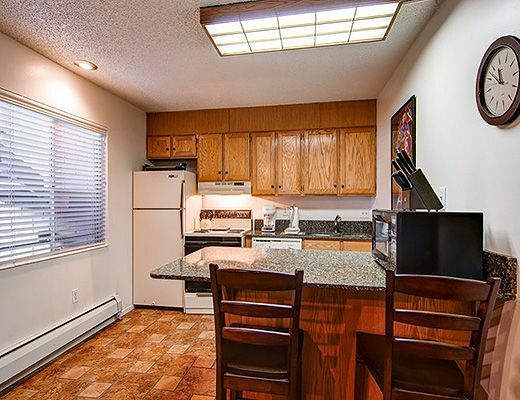 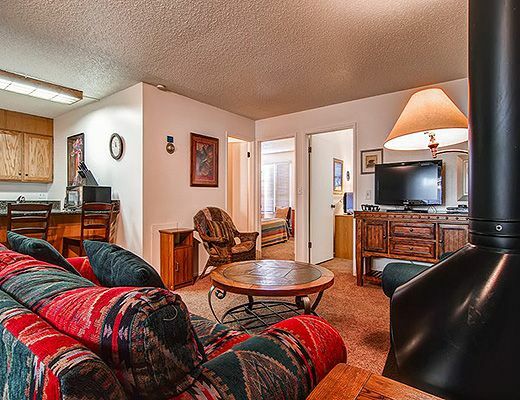 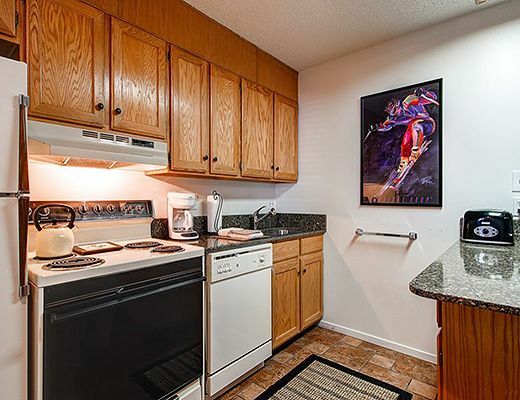 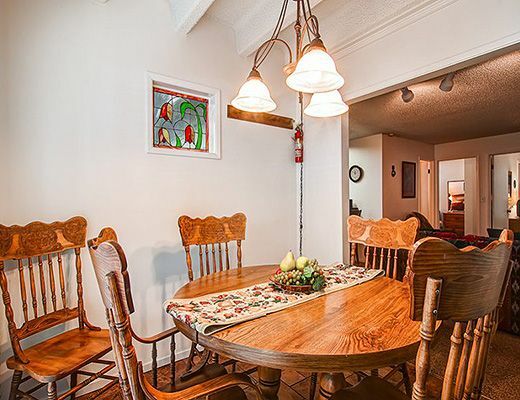 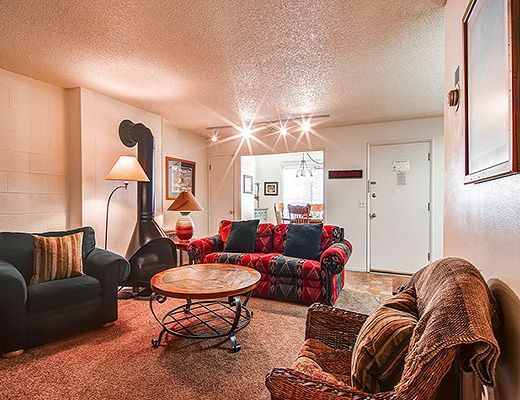 Enjoy this cozy property, equipped with a full kitchen, dining table plus stone countertops with seating. 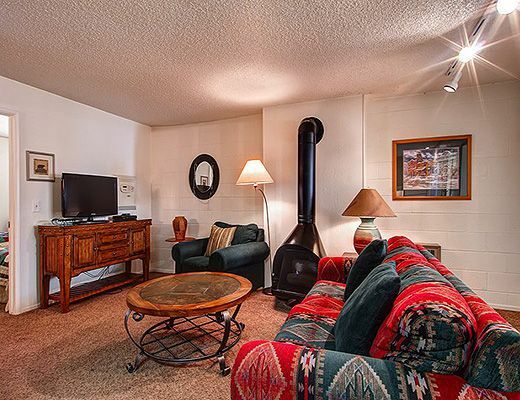 Gas fireplace and flat screen TV in the living room. 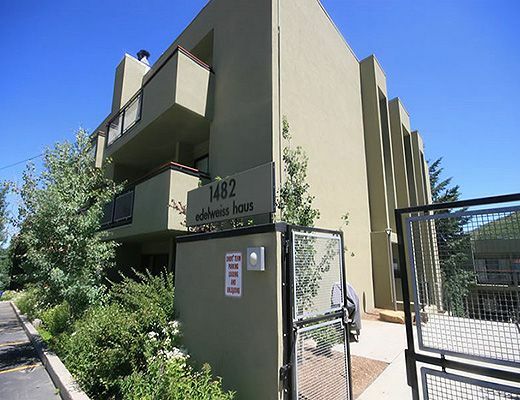 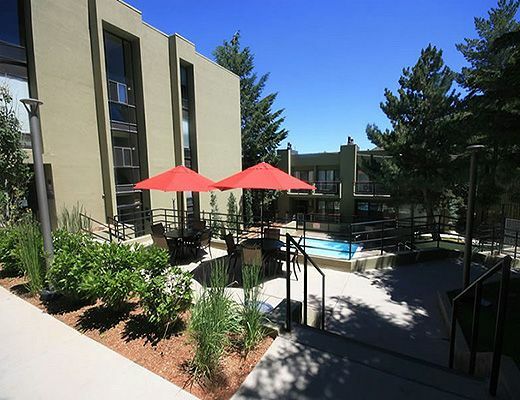 Just two blocks from Park City Mountain, on the free town shuttle route to access Canyons Village, Deer Valley Resort and historic Main Street. 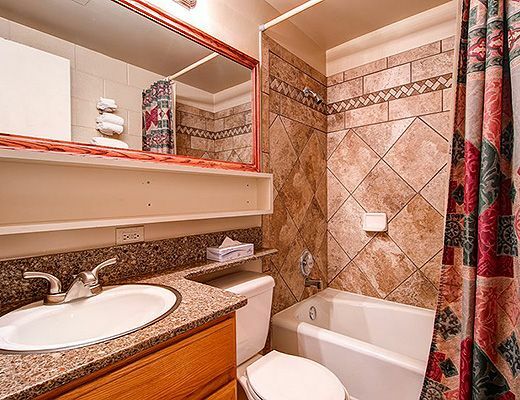 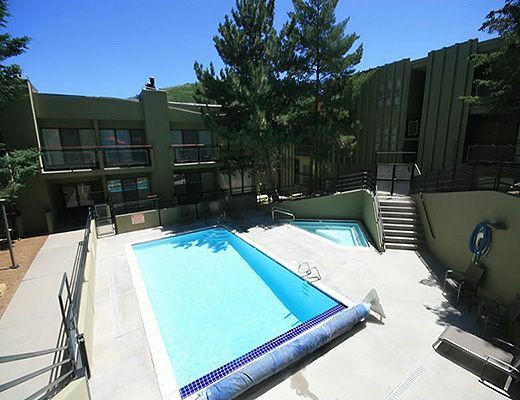 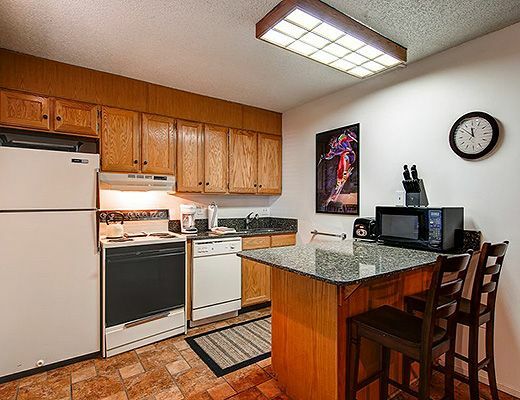 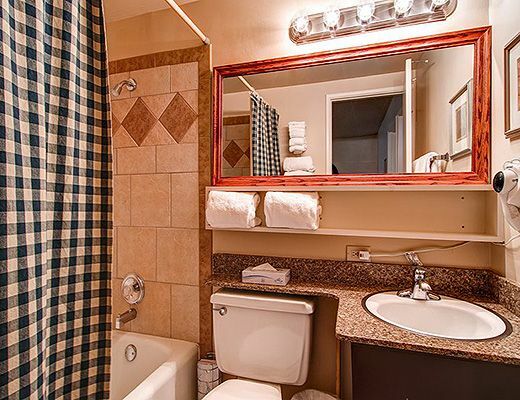 Edelweiss Haus amenities feature a heated swimming pool and hot tub for winter/summer use, saunas, laundry facility, free wi-fi and underground parking.